When the waning days of the Castro regime meet the diplomatic ambition of President Barack Obama, strange things happen on the island. Charge up San Juan Hill with two priests in a Kia, and you know the world is changing. In Cuba, the changes are coming fast and furious. Except when they’re not and the priest still has to fly to the U.S. to get parts for his car. 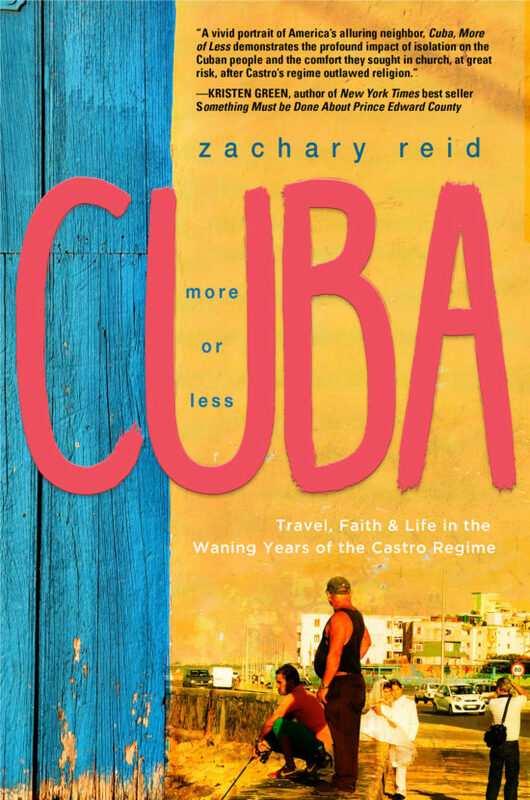 In six trips to Cuba, newspaper reporter, international outreach practitioner, lifelong agnostic and oddly trusted self-styled emissary of the Episcopal Church Zachary Reid put together a story that shows Cuba for everything that it is, and isn’t, at the dawn of a political change that has been decades in the making. Reid traveled the island top to bottom and side-to-side, often alone, occasionally in groups, once in a Russian SUV that literally fell apart in his hands, always with his eyes tuned to what life was like for the people away from the politics. At time insightful, at times cranky, is a trip through the Cuba that doesn’t show up on package tours or in newspaper stories. Zachary Reid is a writer, editor and photographer with more than twenty-five years' experience working for magazines and newspapers. 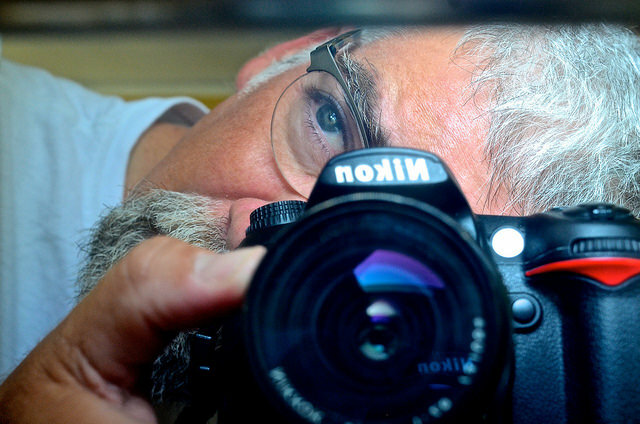 For the Richmond Times-Dispatch, he has written about and photographed travel and international outreach projects in places including Cuba, Haiti, Honduras, Turkey and Peru. He has also traveled and written about the route the Mississippi River takes from its Minnesota headwaters to where it disappears into the Gulf of Mexico, and about relief work in the city of New Orleans.